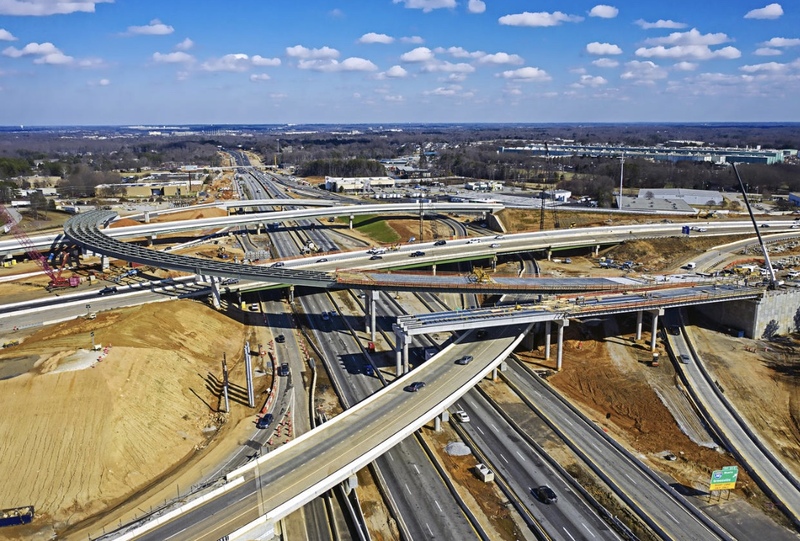 ICE was selected as the Lead Firm to provide Construction Engineering & Inspection (CE&I) services for the I-85/I-385 Interchange Improvements Design-Build project. The project design-build team will design and construct improvements to the Interstate 85/Interstate 385 System Interchange, widen I-385 through the interchange area and rehabilitate portions of I-85 just north and south of the interchange area. The project length is 4.52 miles. ICE’s Construction Managers and inspection crews are responsible for observing, reviewing, sampling, testing, and recording the contractor’s daily activities for conformance with contract documents and project plans/specifications. Additionally, the ICE CE&I Team is also responsible for erosion and traffic control services, verification surveys, and public relations and informational meetings. Construction is expected to begin in the summer of 2015 and is anticipated to be complete summer of 2019. The overall project value is $270 million. 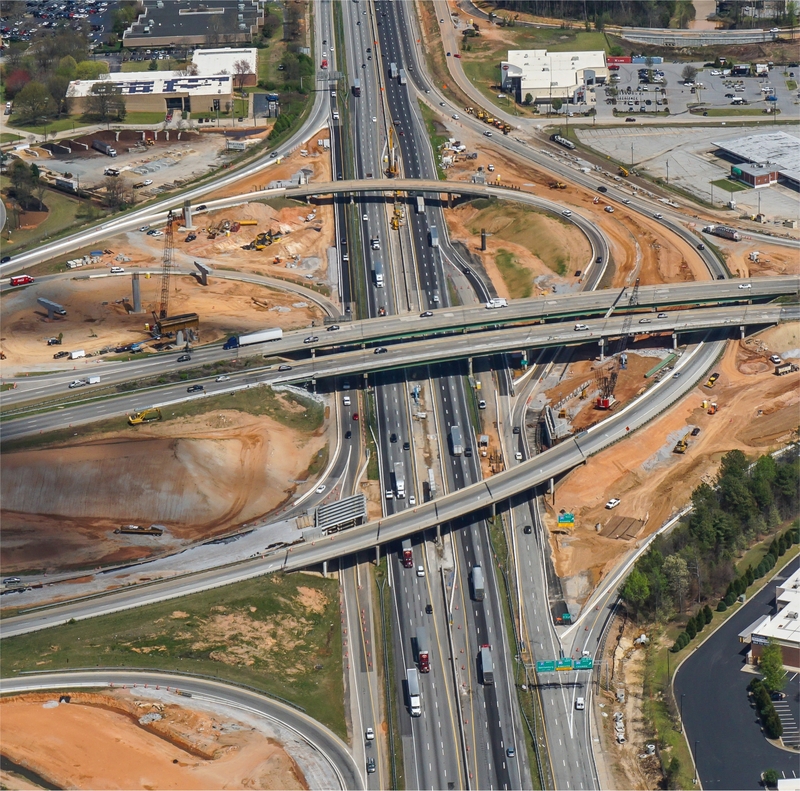 ICE was selected as the Lead Firm to provide Construction Engineering & Inspection (CE&I) services for the I-85/I-385 Interchange Improvements Design-Build project.